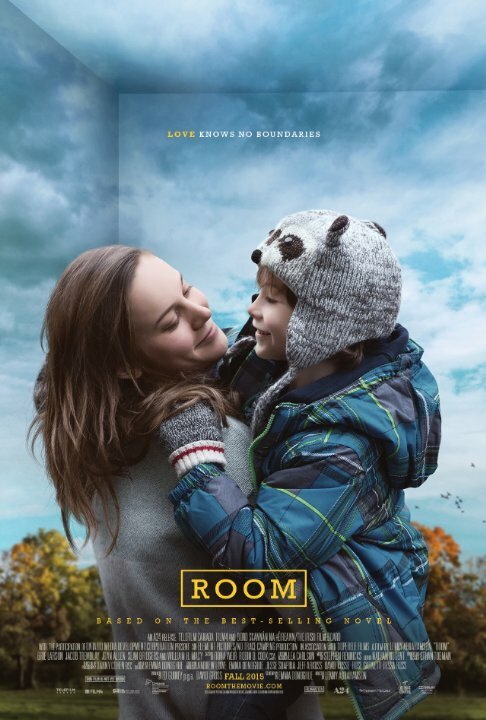 Room is divided into two distinct parts - the first takes place in a small 10x10 room where Ma (Brie Larson) cares for her son (Jacob Tremblay) while held captive by a man referred to as "Old Nick" (Sean Bridgers). The second takes place in the outside world - bigger and brighter, but also much more challenging as mother and son acclimate to this new situation, helped along by the woman's mother (Joan Allen) and her new husband (Tom McCamus). No posts have been made on this movie yet. Be the first to start talking about Room!